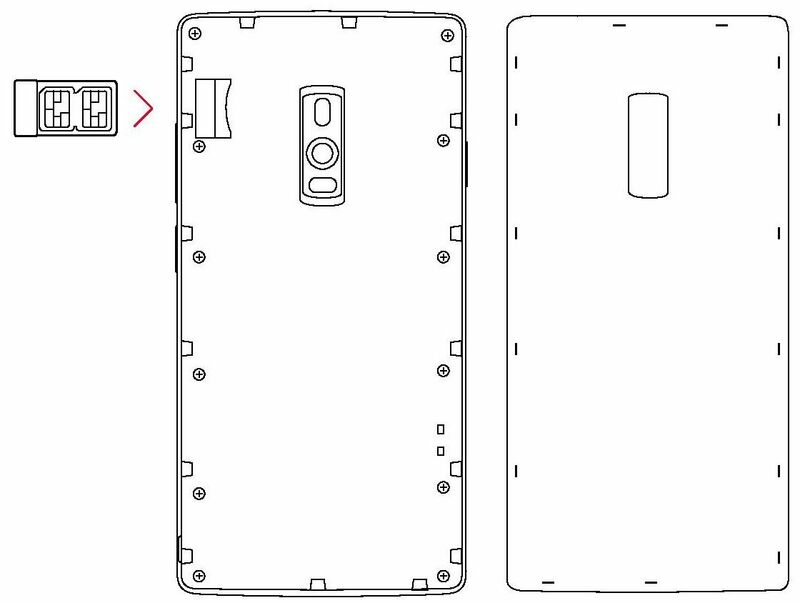 Sydney CBD Repair Team brings to you the OnePlus 2 manual to guide on how to properly operate your device to its full potential. 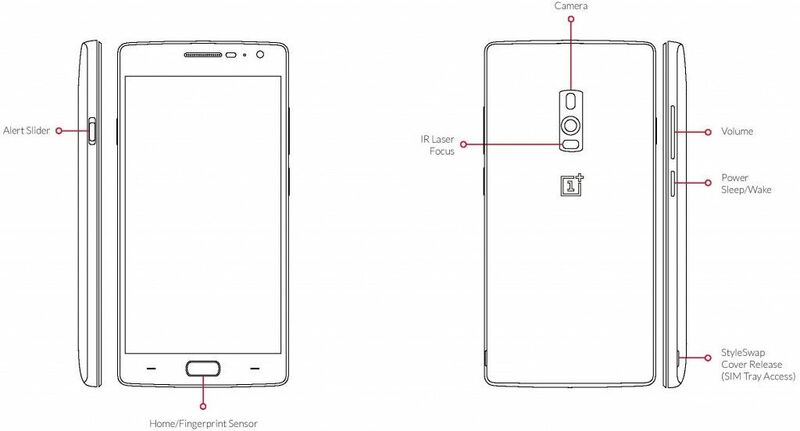 Going with the second generation of the all powerful OnePlus 1 comes OnePlus 2. Is it that much better? Got a OnePlus 2 cracked screen? Don’t worry, have the lowest repair rates in Sydney with Sydney CBD Repair Centre! 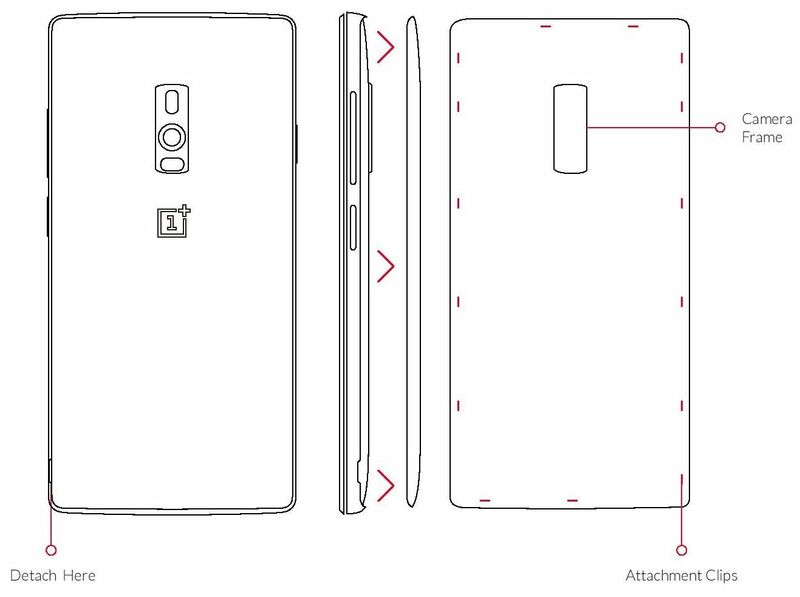 The OnePlus 2 is the result of our hard work in trying to meet the steep expectations held by our users and community, of us. We promised to deliver an amazing amalgamation of mobile hardware, software and experience, and we want to thank all of you for pushing us to keep this promise. We truly couldn’t have offered the best mobile experience out there, without your help. 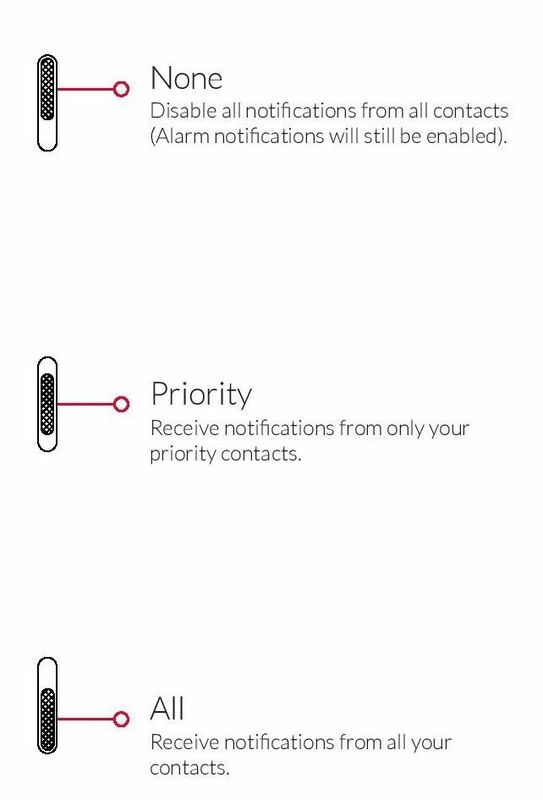 The Alert Slider allows you to effortlessly switch between 3 notification profiles without having to take the phone out of your pocket. Quickly and securely unlock your OnePlus 2 with a simple press. 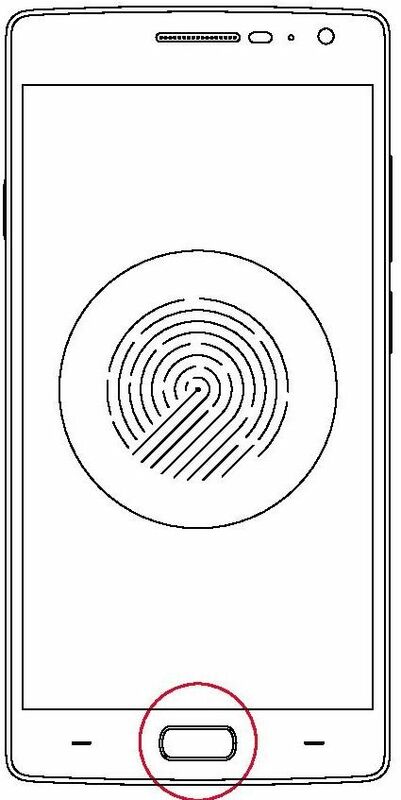 It can store up to 5 unique fingerprint profiles. With our new StyleSwap system, you can switch covers in seconds – no tools required. Covers snap into place for a fit that is extremely secure yet easy to remove. Lift the back cover gently from the groove. 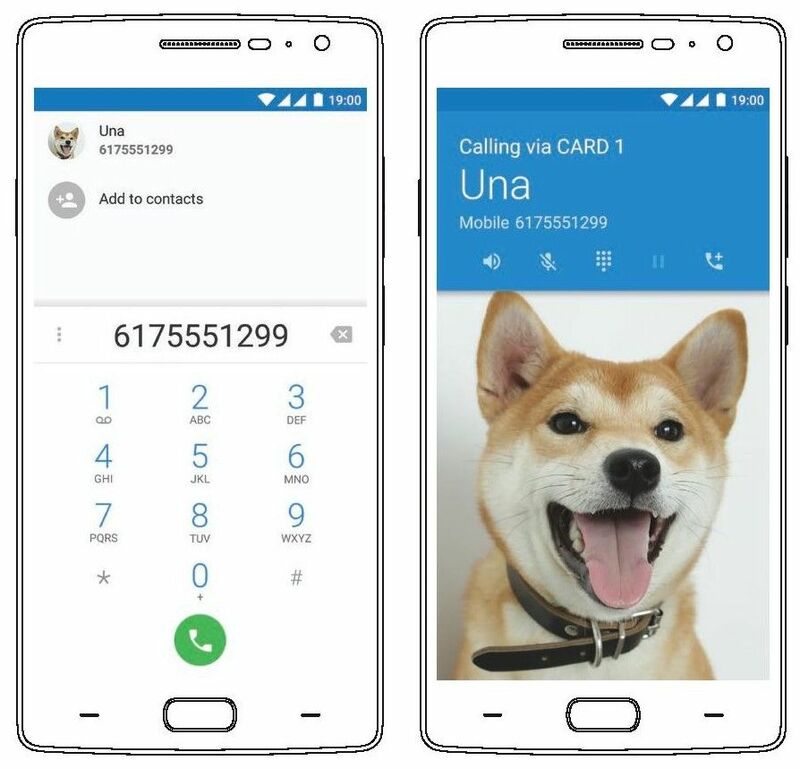 Place your SIM in the SIM card tray, then insert the tray back into the device. WARNING: Please do not insert your SIM directly into the device. 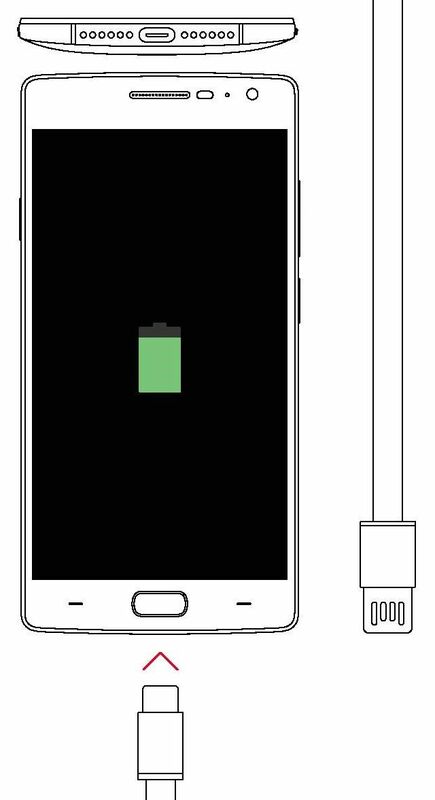 Our exclusive, patented USB Type-C data and charging cable is reversible on both ends. This means effortless and fumble free charging when plugging into the phone as well as a computer or wall charger. 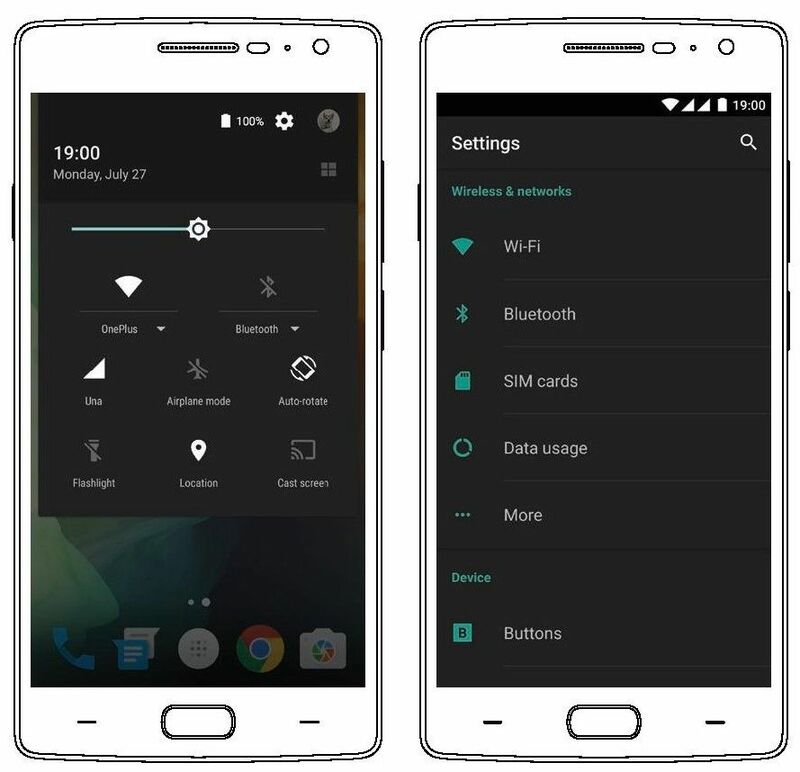 Turn on your OnePlus 2 by pressing and holding the button on the right for a few seconds. Then follow the on-screen instrutions to personalize your 2. 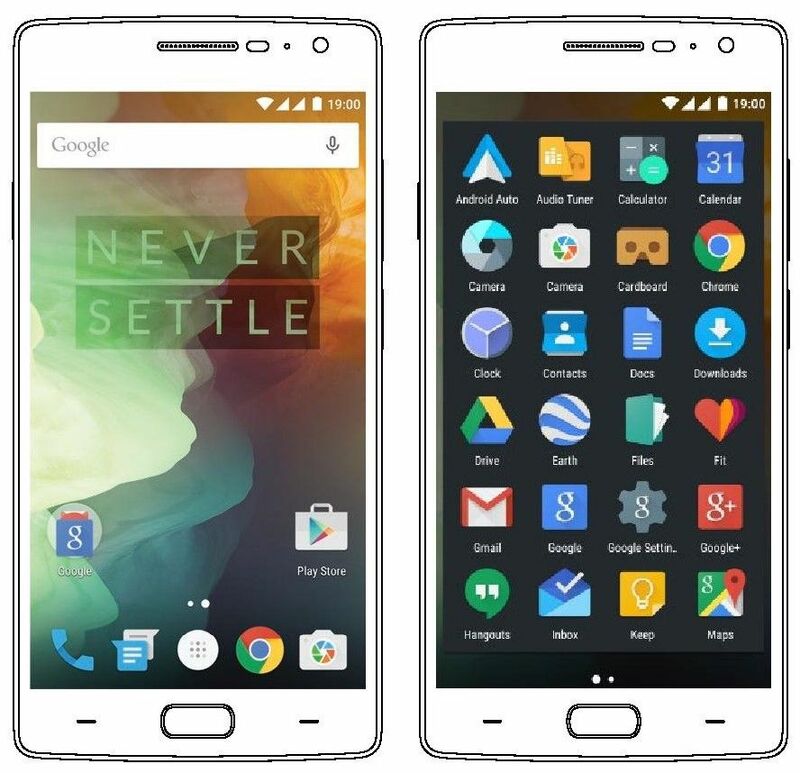 OxygenOS now has a custom launcher. We no longer ship with Google Now Launcher. The launcher is based on AOSP (Android Open Source Project) but has a few nifty features within it. The launcher supports third party icon packs out of the box and also allows user to change their app drawer grid. Shelf and the launcher are linked to each other. We also have another fancy new feature, users can now re-arrange their icons by long pressing on the home screen and clicking re-arrange to fix all the clutter. The launcher also reacts to dark mode which changes the default white background to a dark background with a tint. 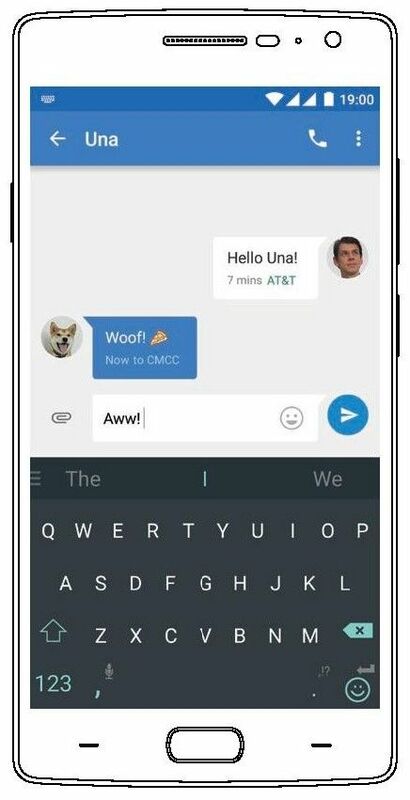 Dark Mode enables a system wide Dark Theme on the device. It themes basic elements across the system. It covers stuff like – Settings, Quick Settings, Notification Panel, Volume panel, Launcher app drawer etc. 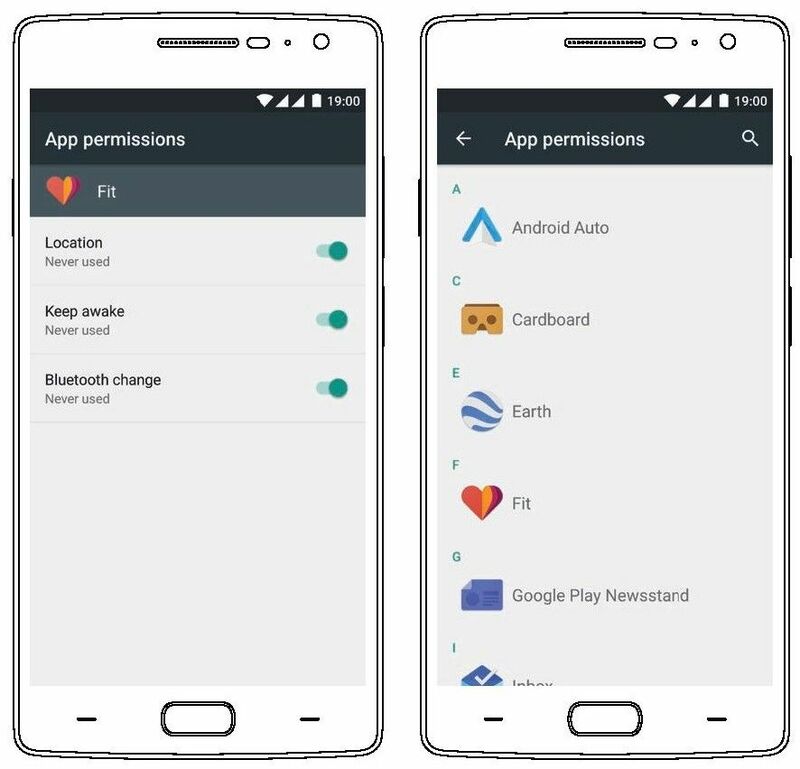 OxygenOS also natively supports custom icons packs in any format, allowing you to drastically change the look and feel of your device. Options also exist to fine-tune the LED indicator, icon grid size, and more. 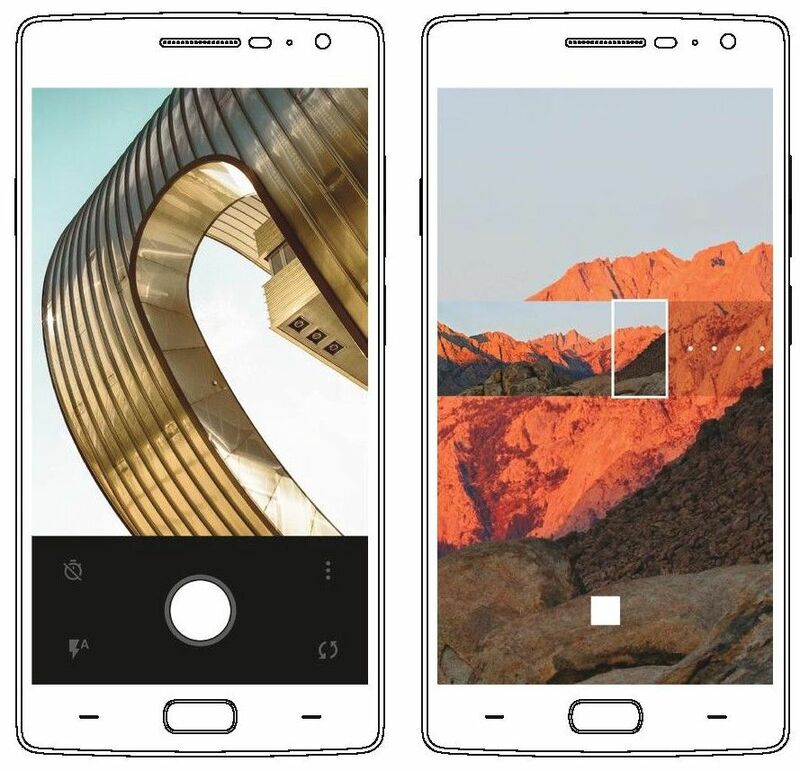 The new camera app for the OnePlus 2 is loaded with powerful features. You can now manually tweak some settings like the white balance, ISO and shutter speed as well. We have also included a new “Clear image” mode, which you can take 50 megapixel photos with stunning clarity. 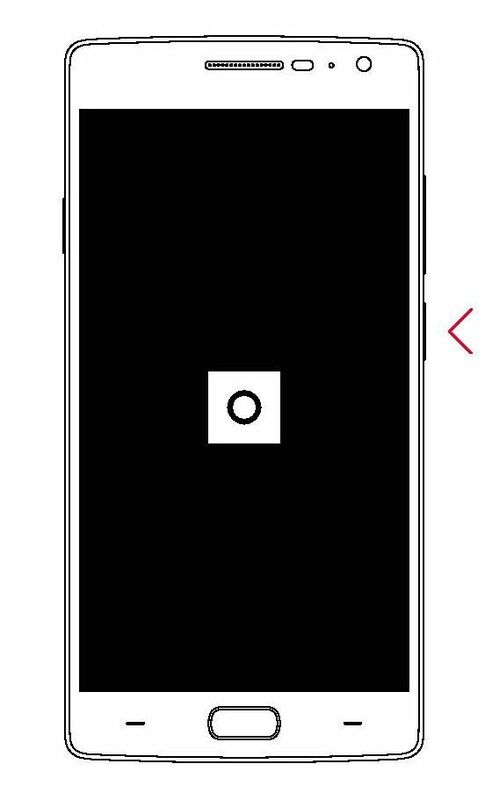 As well, you are now able to capture “Slow motion” video at 120 frames per second along with an automatic “Time-lapse” mode.